This Oneness Meditation with Archangel Metatron broadcasts a powerful frequency of Divine light to assist in awakening you to the perspective and experience of your Higher Self. Your Higher self who is infinitely One with the Divine light and with All. Simply relax, breathe, and listen to tune into Light, frequency, and Divine healing which will fill your body, mind and spirit with Unconditional love. Listen as you lift in vibration, expand your consciousness and recognize your oneness with the Divine with Earth and with All. From this perspective of Oneness you open to the infinite possibility available to you in experiencing life through the lens of Divine Love. 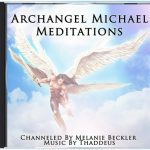 Archangel Michael Meditations on CD! Melanie Beckler is an internationally acclaimed best-selling author, channel, and founder of www.Ask-Angels.com. 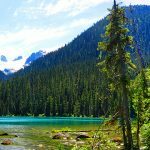 Her books, Angel Messages, Angel Courses and CD's provide a direct link to the love, frequency & wisdom from the Angelic and Spiritual Realms for people around the world. If you liked this message, you're going to love the Angel Solution membership program... Learn more about how you can access every premium Meditation and Angelic Activation now! Want a free guided .mp3 angel meditation by Melanie? 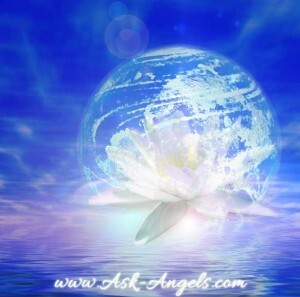 Click Here For A Free Angel Message Channeled By Melanie!